I cannot recommend this museum to everyone. You should either be a lover of folk art (especially sculpture) or just very curious about Brazilian art in general. If you already visited and liked MIAN museum, you will most probably like Casa do Pontal too. They represent the same art style: MIAN in painting and Casa do Pontal in sculpture. The stories of their foundation also have much in common. The story basically repeats: a foreigner falls in love with Brazil and creates something extraordinary to express his passion and gratitude. 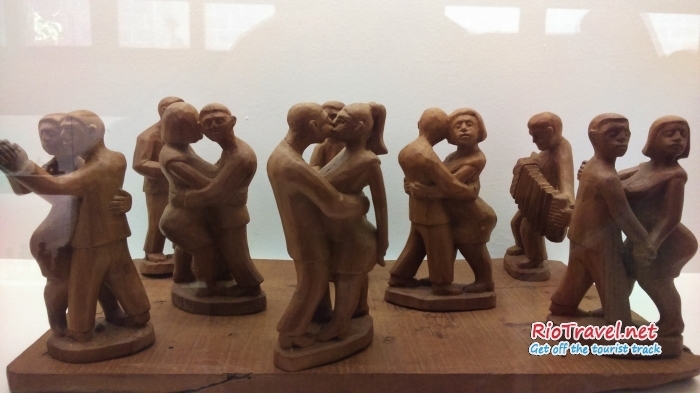 It´s a cool museum of Brazilian clay and wood figures. 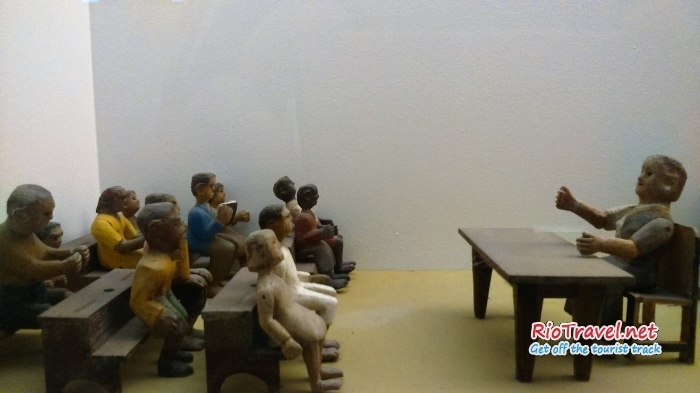 The figures give you a good overview of the life and history of Brazil. 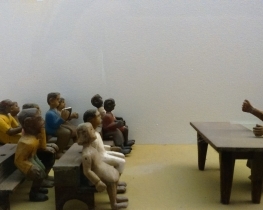 These miniature statues are made about the people by the people, allowing a glimpse into the daily lives of the common folk of this fun-loving nation. 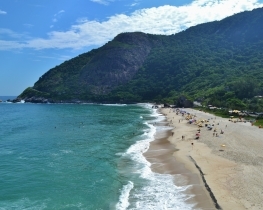 Though I like it, the museum is not conveniently located, so visit it when you have spare time at hand in Rio. It's embedded in beautiful surroundings, which add to the overall experience. 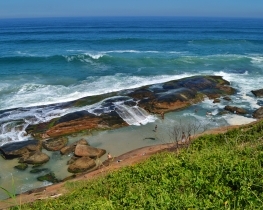 Museu Casa do Pontal is located on the territory of an ecological reserve in Recreio dos Bandeirantes neighborhood, close to Prainha and Grumari beaches. 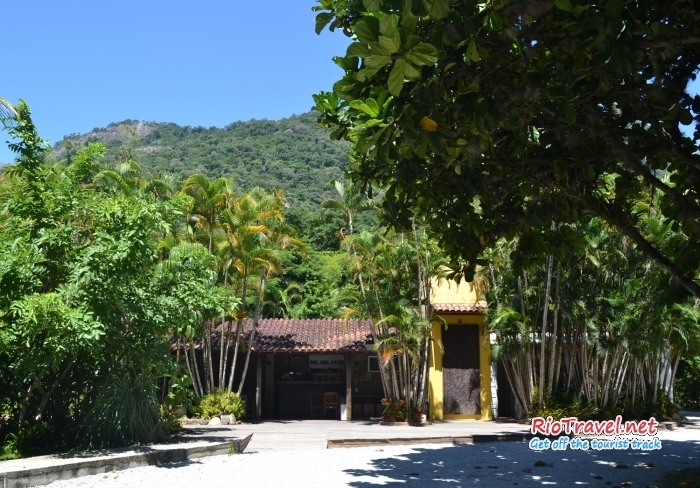 Casa do Pontal is considered to be the biggest and most important museum of Brazilian folk art in the world. Its founder, Jacques van de Beuque, was a French artist, designer and art collector. 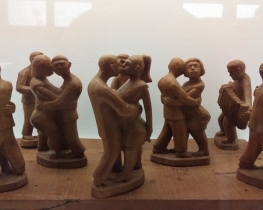 In 1940s, after having escaped from German Concentration Camp during World War II, young Jacques came to Brazil, where he fell in love with the local folk art. 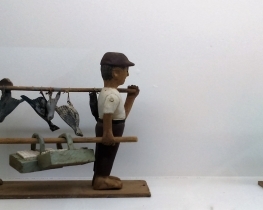 He began traveling all over the country, collecting small clay figures created by Brazilian artist. 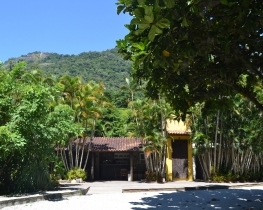 Casa do Pontal Museum was opened in 1986, after Jacque's 40 years of traveling and collecting arts. The permanent exhibition of Casa do Pontal presents about 5000 works from more than 200 artists from 24 different states of Brazil. The museum is far from the city, so it makes sense to combine the visit with other nearby attractions (find them listed below). 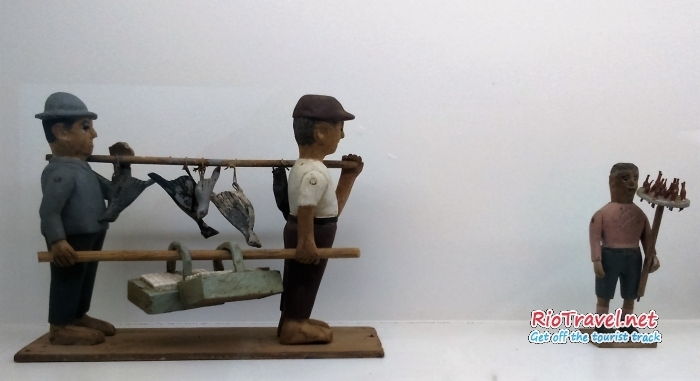 The Museum's documentary about Juazeiro do Norte, Ceará - the folk art center of the country. Only in Portuguese. 1. 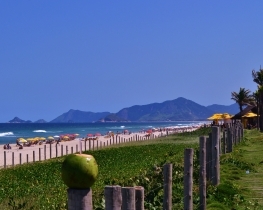 Take the bus to Recreio (buses that have Recreio written as destination). 2. 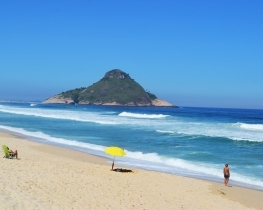 Get off the bus at Pedra do Pontal, Recreio (ask the driver to let you know). 3. Get an Uber or taxi.